Another one of our four core values that we provide our clients with is encouraging consistent investment. It is a critical value that we deliver to our clients because we believe out of general fear, even when individuals do invest, they often don’t stay invested. We believe that volatility draw down risk, really is the price that investors pay for the higher expected returns provided by equities. Now, we can greatly decrease the drawdown with skillful and wise portfolio design, without sacrificing much in the way of long term returns. It’s our discipline over time, and our professional conviction, that will keep our clients moving forward towards their goals. We know that volatility is the price paid for higher, long-term returns, and that if we have the wherewithal to keep our composure during difficult markets, we will almost surely be rewarded for it. Equities offer almost a guarantee to investors that they will be able to outpace, or at a minimum keep up with inflation, over a long period of time, and that is important to retirees who want to maintain their purchasing power when they are no longer employed. More recent efforts to deal with volatility differently, than good old fashion diversification, haven’t fared very well. From the period of 1998 to 2015, the longest period available, alternative investments have provided an average return of just 5.11%, with most of the better returns early in that period. It is vital that we, here at Third Act Retirement Planning, encourage consistent and increased savings and investments in the face of the normal emotional behaviors of many of our clients. Here at Third Act Retirement Planning, we understand that a person’s savings rate is far more important than his or her rate of return in determining how bright the future is likely to be. However, many investors are far more likely to obsess over squeaking out a bit more performance out of their investments, or tweaking their asset allocation to increase their expected return, rather than thinking about ways to save more. We believe that good planning starts with putting our clients’ financial house in order and making sure that a good savings plan is in place with the proceeds invested into a solid, globally-diversified portfolio. Encouraging, consistent, and increased savings is about establishing discipline within our client base and their families. When we discuss wealth management, we reiterate that being our clients’ CFO should include not only investment management, but tax planning, retirement planning, cash flow analysis and budgeting. Offering these elements, and encouraging consistent increased savings are valuable services that are very consistent with our client’s goals. Our discipline is of value, because most investors and clients of advisors will not likely hold themselves as accountable as we can. They generally do not have the time or tools or education and knowledge, in addition to the follow-through that we, as financial planners, can provide. One of the interesting values of providing comprehensive financial planning to our clients is that individual investors have a great deal of trouble establishing appropriate, realistic, and manageable goals. For example, the effect large/unplanned withdrawals have on retirement finances. 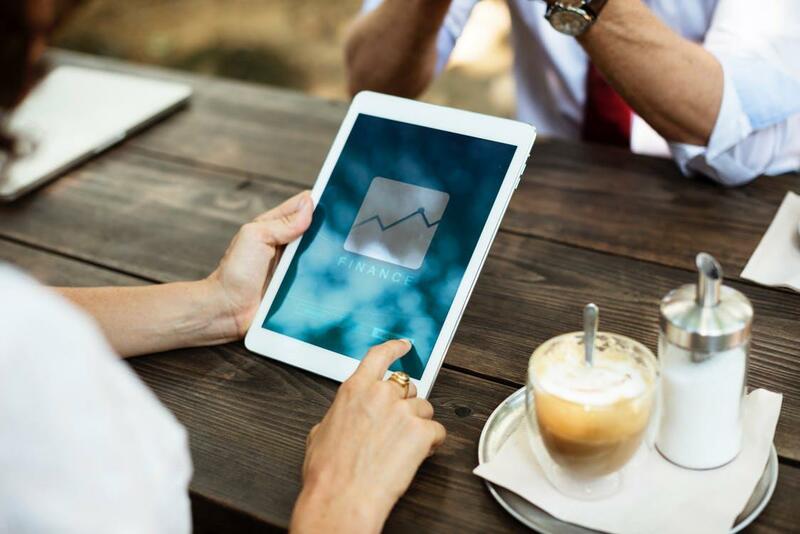 Often they don’t even know what they should be concerned with, or what they should include as part of a list outlining what they want or need to accomplish; but, a good financial advisor will. We believe that creating a financial plan starts with gathering the client data, which we request by providing our clients with a data-gathering form in a manner that makes it easy to input the data. We believe that another crucial factor that a good financial planner can do is to help protect aging clients from the impact of an inevitable cognitive decline. Research confirms that most of us have seen among our families and friends. The ability to make effective financial decisions declines with age. Thus, those age 60 and older unnecessarily lose nearly $3 billion to fraud annually. To put it starkly, research shows that financial literacy declined by about 2% each year after age 60. Despite that decline, most investor’s confidence in their financial abilities remains undiminished, or even increases, as they age. That’s a scary combination that a good financial advisor can guard against. Ultimately, we believe that as good financial planners we can and will influence and even change our client’s financial behaviors. In a world where personal financial issues have become increasingly and often unnecessarily complex, we help our clients figure out what is true and what isn’t. What works, what matters, what is useful, and what can go wrong. We are all prone to behavioral and cognitive biases that impede our progress and inhibit our success. We are prone to flitting hither and yon chasing after the next new thing, idea, strategy, or shiny object. As financial advisors we help our clients mitigate these tendencies. Doing so is imperative, because we tend to disbelieve that we are susceptible to them. This is a particularly interesting point. While most people do well at assessing others, they are wildly positive about their own abilities. For instance in a classic 1977 study, 94% of professors rated themselves above average relative to their peers. In another study, 32% of the employees of a software company said that they performed better than 19 out of 20 of their colleagues. Another article said, "About 93% of people consider themselves above-average drivers." These thoughts come from the principal of illusionary superiority. "Illusionary superiority is a cognitive bias that causes us to overestimate our positive qualities and underestimate our negative qualities.” People tend to think their memories are better than they are, and they're more popular than they are, or that they're healthier than they really are. This bias can extend to one's perception of their performance, intelligence, personality, etc. There is a clear behavior gap between the average investor return and the average investment time-weighted return as it shows up consistently in the data, in varying amounts. Thus there is some debate over whether the size of this performance gap could be overstated in certain studies due to the return calculation methods used or the pattern of returns over the time period analyzed. But irrespective of the particulars, it remains clear that the behavior gap is significant and the result is that self-destructive investor behavior is most prominently panicking during market downturns and performance chasing in up markets. Third Act Retirement Planning believes there is value in managing expectations and behavior of clients.